THE Audi A4 luxury sedan, Q5 midsize SUV and the seven-seat Q7 are offered with as much as P1 million in discounts in Audi Philippines’ first Factory Warehouse Sale event. Other perks and free items are also extended to visitors. 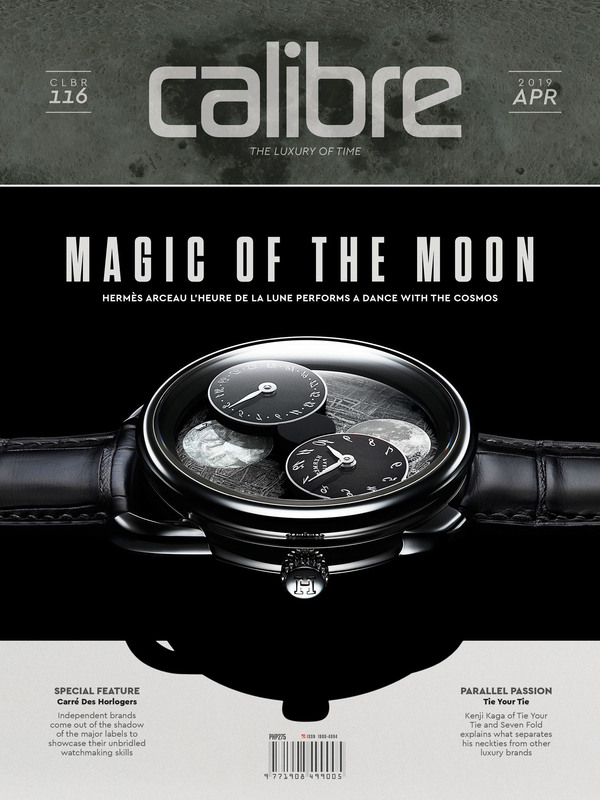 The event takes place on January 19 and 20 at Whitespace Manila on Don Chino Roces Avenue Extension, Makati City. It is open from 9 a.m. to 10 p.m. Provided at the venue are food and refreshments prepared by chef Margarita Fores. 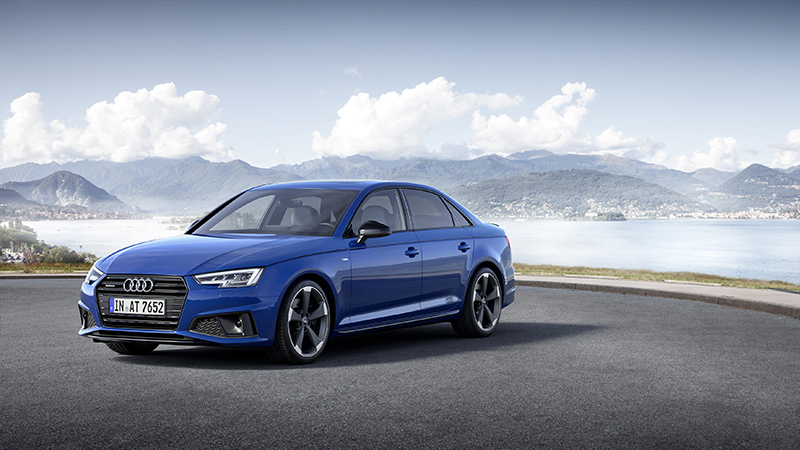 The new-generation A4 fuses technology and aesthetics — all the technology in Audi’s bestselling luxury sedan has been redeveloped so as to redefine the benchmark in the segment. Included among the car’s wealth of intelligent technologies are the new Audi MMI display and operating concept, and the Audi virtual cockpit, a fully digital instrument cluster that graphically presents vital information on a high-resolution, 12.3-inch LCD screen. The A4 is also among the safest cars in its class, scoring the top five-star rating for adult and child safety, as well as for pedestrian protection, in the Euro NCAP. Auto Zeitung, a German automobile enthusiast magazine, awarded the Audi Q5 in the Auto Trophy 2016 competition, along with other Audi models. This was followed by the Q5 being named overall winner in the “All-terrain vehicle and SUV from EUR30,000 to 50,000” category of Auto Bild Rad, Europe’s biggest all-wheel drive vehicle magazine. 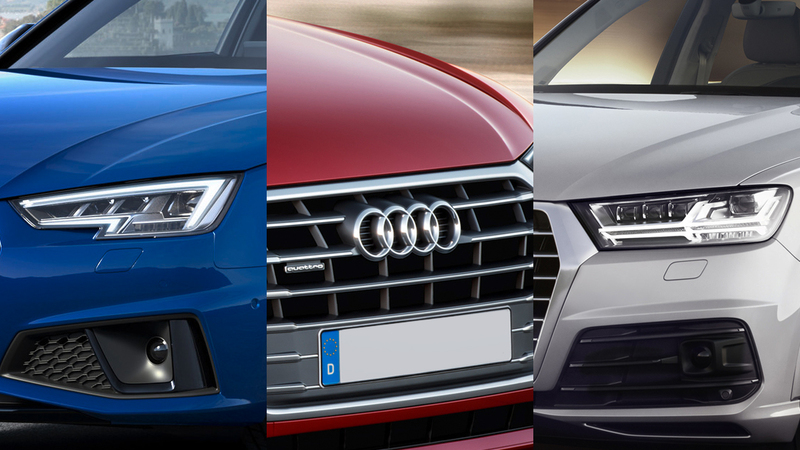 In 2017, the DEKRA Used Car Report selected the Q5 as the best SUV. 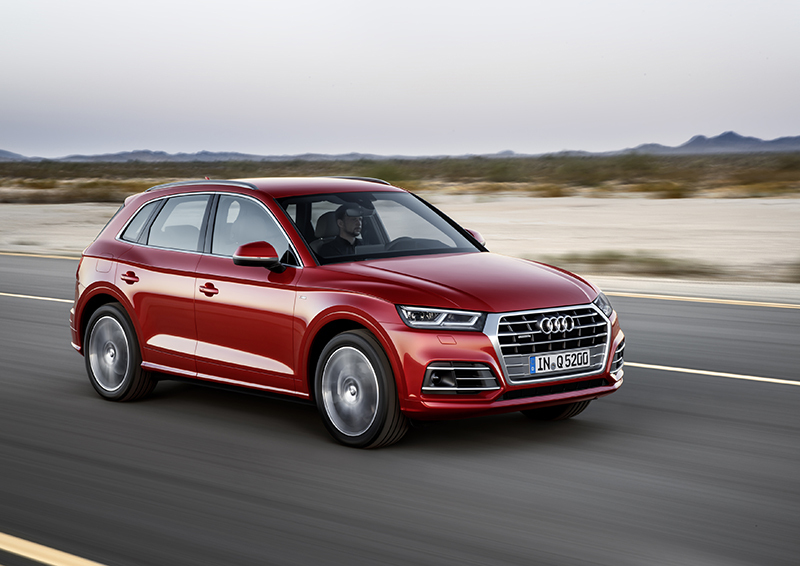 A five-star score from the Euro NCAP was also given to the Q5, making it one of the safest automobiles in its class. 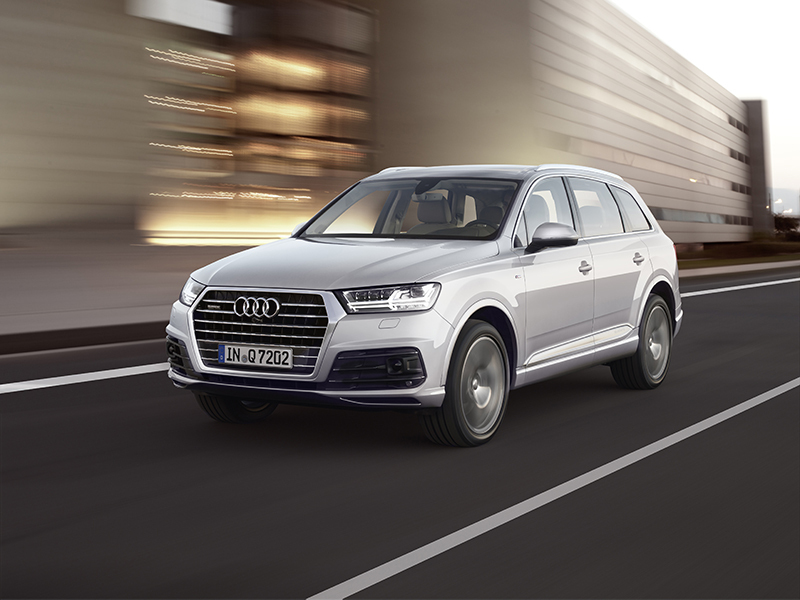 The second generation of the Q7 shines with innovative solutions in terms of lightweight design, drive system, suspension, infotainment and assistance features. The base version of the Q7 weighs less than two metric tons as the vehicle’s body alone saves 71 kilograms, thanks to a multi-material construction that relies on numerous aluminum parts. The Q7 comes standard with Audi’s quattro all-wheel drive, which permanently distributes power to all four wheels. This makes the Q7 stable, dynamic and agile, as well as allow the vehicle better traction and propulsive power. The Q7 can seat seven passengers in full-size luxury while impressing them with premium workmanship. The electrically folding third-row seat can be raised or lowered at the push of a button, so it’s easy to adjust the furniture arrangement as needed. Well, this, plus plenty of other features, can be checked out at the Factory Warehouse Sale. Go.